If you’re looking to connect with a new love interest this fall, there are many ways you can take advantage of the season to get to know each other better. Autumn offers a number of opportunities to cozy up with your date and enjoy nature at its finest. 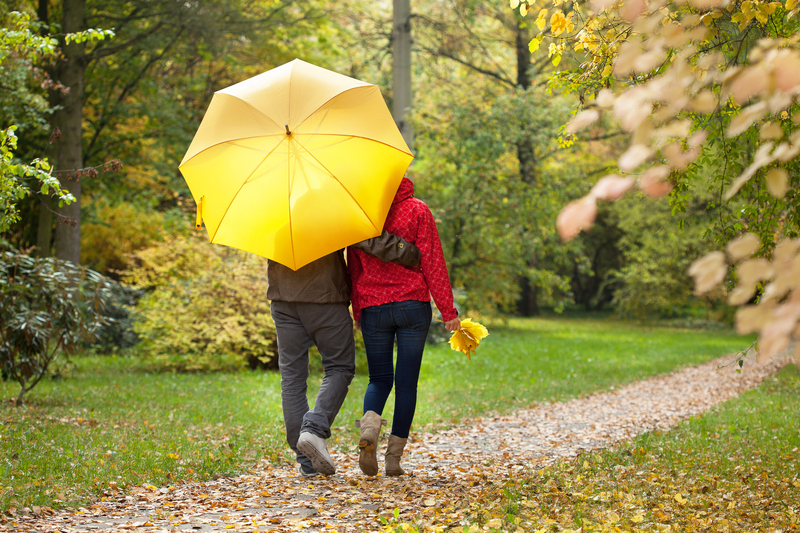 To help spark some inspiration, here are three fun fall dating ideas to try. For a festive seasonal activity, going apple or pumpkin picking is a fun, nostalgic activity that everyone can enjoy. You can get to know your date, enjoy some hot cider, and maybe even enjoy a tractor-pulled hayride. Afterward, you can use the spoils of your trip to cook an apple dessert together or carve pumpkins. Autumn is the perfect season to enjoy some time in the great outdoors with your date. Going on a nature hike or a fall bike ride are great ways to get some fresh air, de-stress, and view the colors of changing leaves. Consider bringing along some snacks so that you can stop for a romantic outdoor picnic and take in the beautiful scenery. If you’re planning an evening date, why not spice it up with a romantic bonfire? In addition to creating a warm, cozy vibe, sitting fireside means the two of you can enjoy the childhood favorite activity of roasting marshmallows and making s’mores. Plus, a bonfire makes for a more intimate date night that the typical bar scene, allowing you the chance to really connect and get to know each other. If you’re looking to start dating someone special, put your trust in LUMA - Luxury Matchmaking. This exclusive and personal luxury matchmaking service provides private coaching and consultations to help singles find high-quality matches. With only about 15 clients per matchmaker, they provide a highly personalized service to meet your unique needs. To get started with their elite dating service today, give them a call at (844) 822-5862, or visit their website to find their location nearest you.